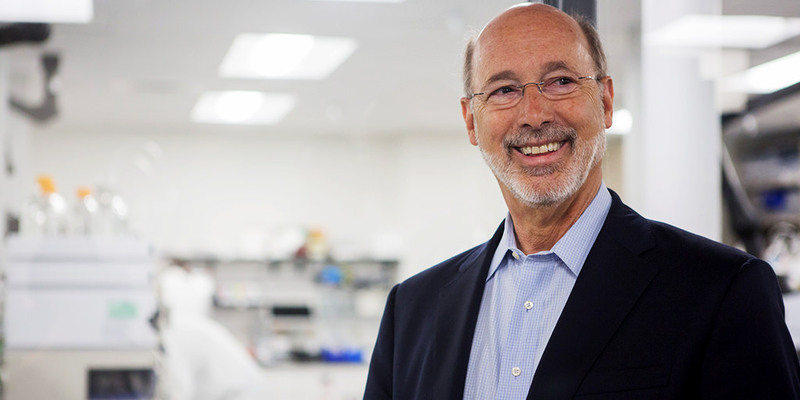 This week, Governor Wolf announced more job creating projects, secured a $26.5 million federal grant to combat opioid abuse, and opposed the Pennsylvania Senate Finance Committee’s moves to defund Planned Parenthood. 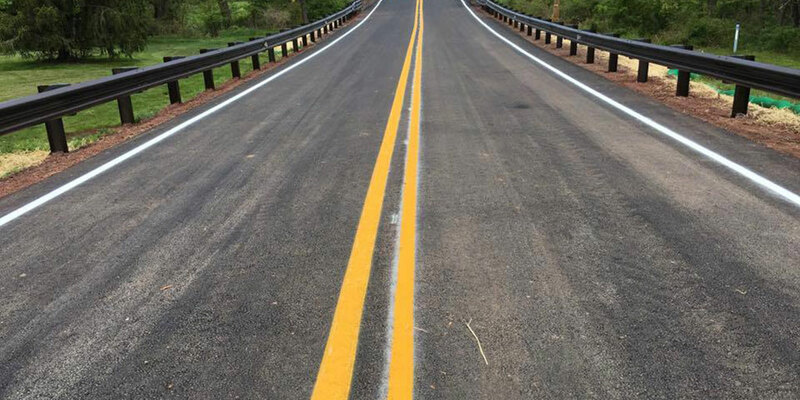 Governor Wolf joined PennDOT Sec Richards and local officials today to break ground on the first of two mainline projects to widen and reconstruct a 6.7-mile section of U.S. 322. 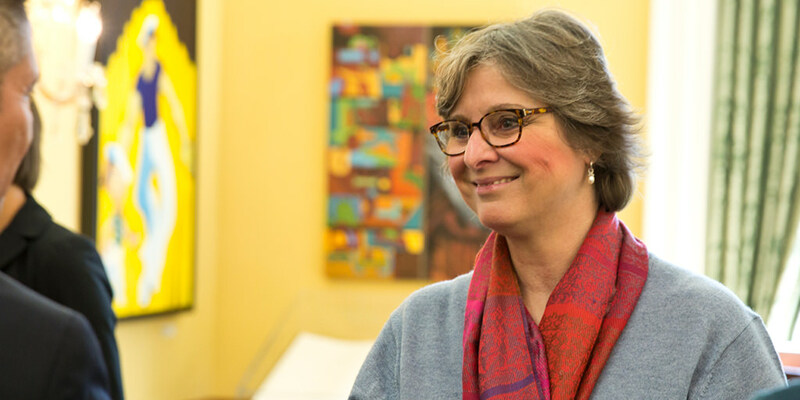 National Prescription Drug Take-Back Day Is Coming. Find a Location Near You. 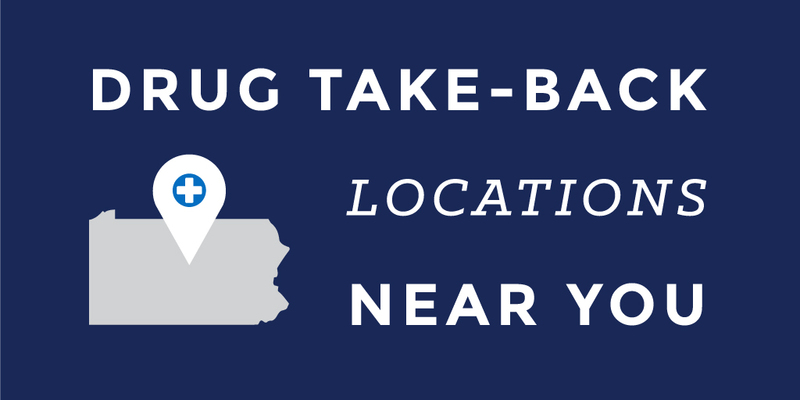 On April 29, 2017, from 10 a.m. to 2 p.m., multiple state agencies will provide Pennsylvanians with an opportunity to turn in expired, unused, and unwanted prescription drugs at various drug take-back locations across the commonwealth in observance of National Prescription Drug Take-Back Day. 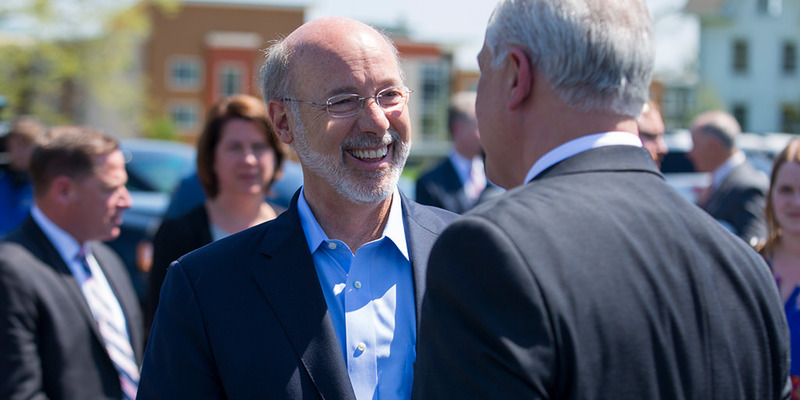 Governor Tom Wolf announced that the Pennsylvania Department of Environmental Protection (DEP) awarded grants to 17 alternative fuel projects that will save an estimated 650 million gallons of fuel in Pennsylvania.